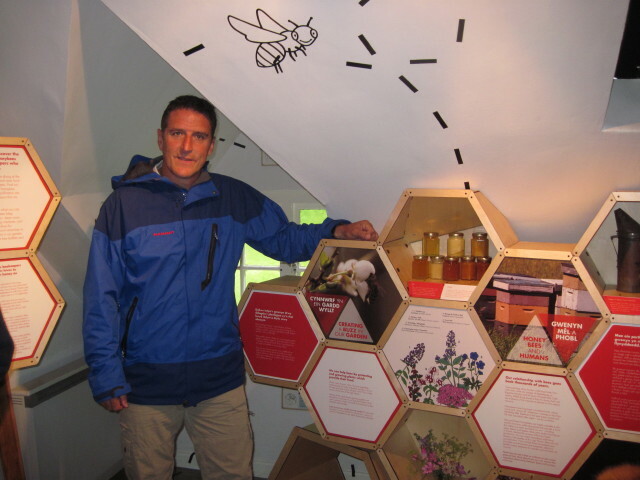 The Welsh Honeybee Centre at Ty Hyll (The Ugly House) near Capel Curig was opened today by Iolo Williams. Pot Mel tearoom downstairs. Highly recommended. 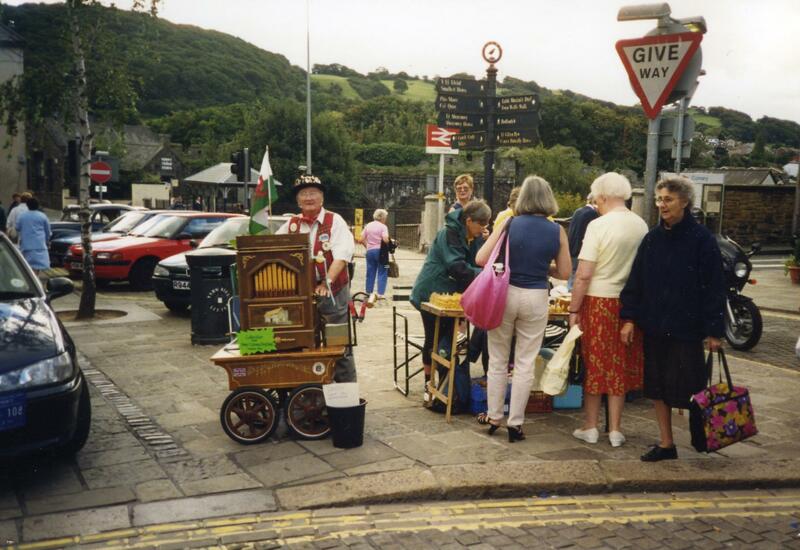 Exhibition on Bees and beekeeping upstairs. One acre wildlife garden planted with bee-friendly plants. Next year…Queen mating hives in the 4-acre woodland. 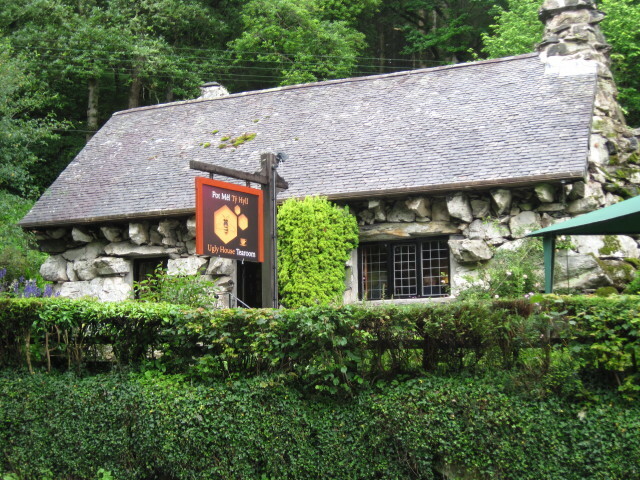 The Centre has been set up by the Snowdonia Society, with the support of the National Beekeeping Centre Wales and members of Conwy BKA, and is well worth a visit.